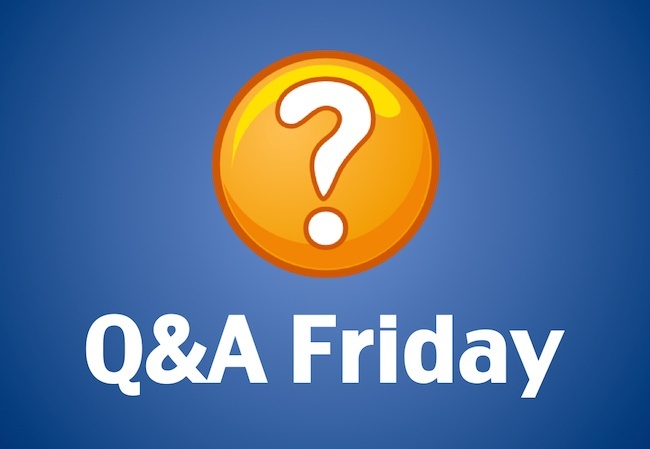 Every Friday I’ll be answering 2 questions. Do you have a question? Use the CONTACT form or send me a voicemail to ask your question. Give me as many details as you care to share. 1. Can you teach executive behavior? We’ve got a very capable woman on our team who is proficient technically. However, she’s not able to read situations properly and is always sticking her foot in her mouth…but she doesn’t realize it. Even after the fact. What can we do to help her? 2. I have a technical manager who is terrific at one aspect of our programming, but he’s pretty intimated with some newer technologies. As a result, he’s always lobbying for more resources in the area where he’s most comfortable. Unfortunately, I think our future is in the areas he’s least comfortable with. He’s been part of my team for a long time. Do you have any suggestions?